The Lies and Games of a Sucka - Can You Recognize a Sucka When You See One? Deborrah Cooper's hilarious dating guide "Sucka Free Love!" tackles and exposes some of the most common games singles play today. Whether you are in your teens or 50s, games are part of dating. Can you recognize when a game is being run on you...or do you fall prey to a gamester every time? Order your copy of Sucka Free Love today on Amazon.Com. 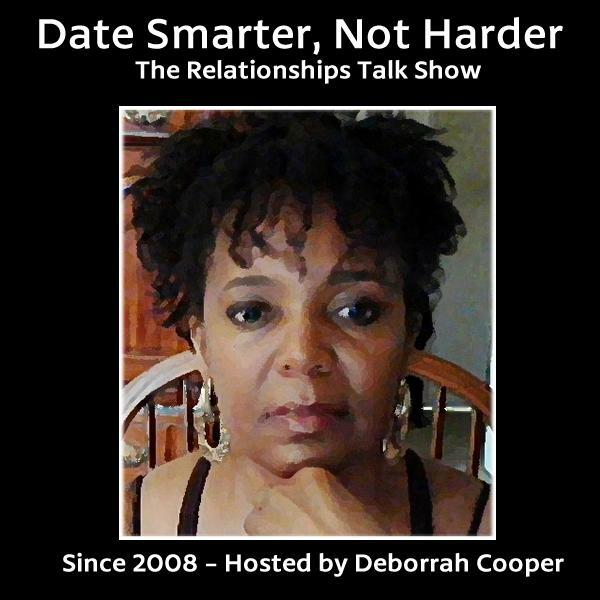 Read Deborrah's article Dating Tips: Dating, Lies and Deception Are Often a Package Deal!